This year it was close, three anglers all catching thirty pounders. But the heaviest was a 32 pounder caught by Kevin Stint and so 2015’s winner! 1st – Kevin Stint 32lb 9oz. 2nd – Mik Davison 31lb 7oz. 3rd – Sean Yarwood 30lb 0oz. Early on in the year the weights entered for this crept up and up but nothing surpassed my May caught nine pounder! 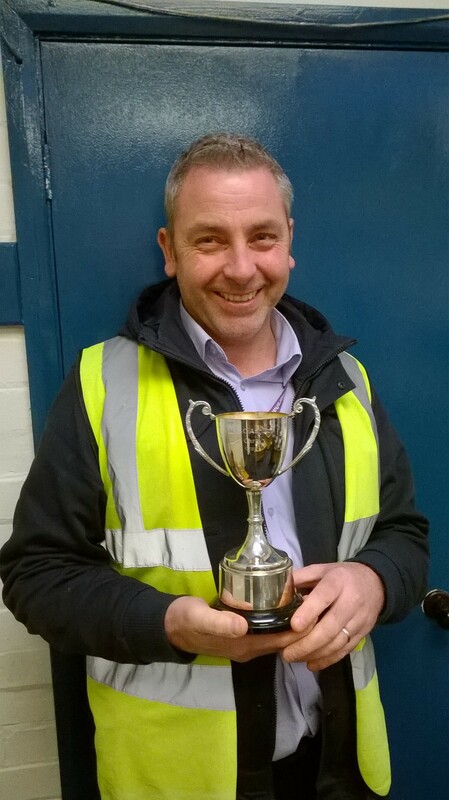 So 2015’s Bream Cup’s winner is Mike Webster. 1st – Mike Webster 9lb 14oz. 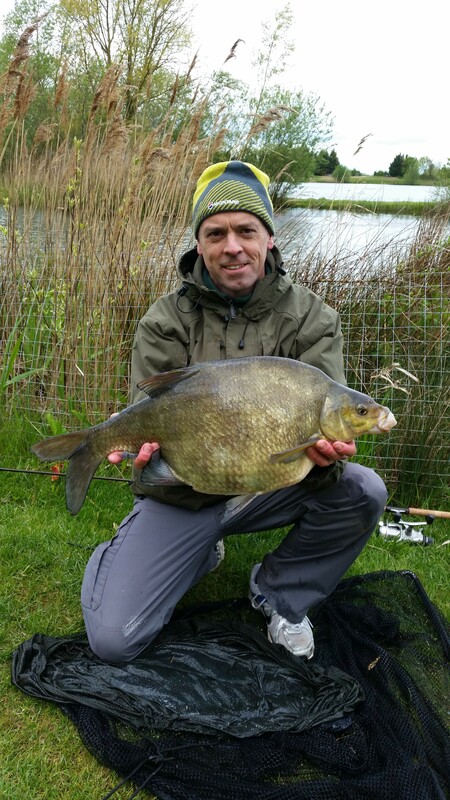 Runner up – Robin Lipscombe 6lb 8oz. Previous PostMAGS Four Club Challenge CompetitionNext PostFREE Shepreth Wildlife Park passes now available to all MSSC members!